Their first chess gold in like 50 years. The use of the word “their” instead of “our”, or perhaps the more neutral pronoun “its”, that to me suggests bitterness. But, can you blame the guy? 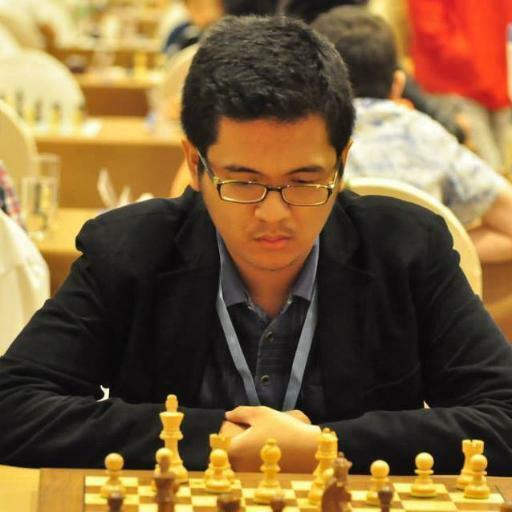 Are you ready for Baku 2016 Chess Olympiad? 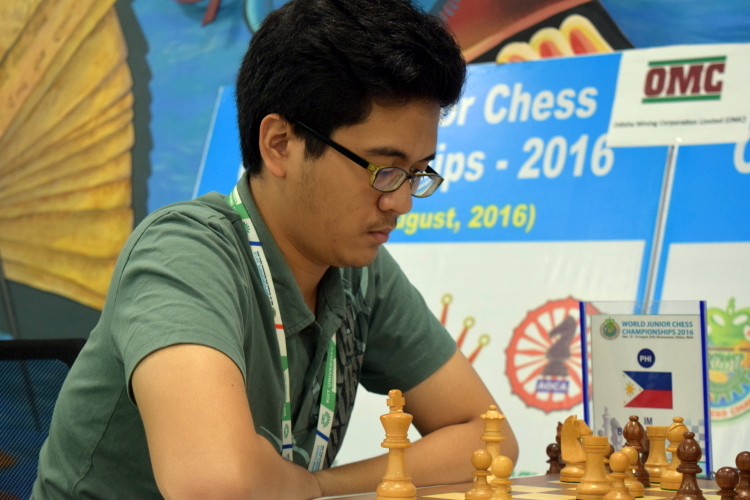 The Chess Olympiad is a biennial chess event in which teams from all over the world compete. The 42nd edition of the event is going to be held in Baku, Azerbaijan, from 1 to 14 September 2016. In the Tromso 2014 Olympiad, China and Russia won the gold medals in the Open and Women’s division, respectively. Check out the list of participating teams and their average ratings in the pages that follow. 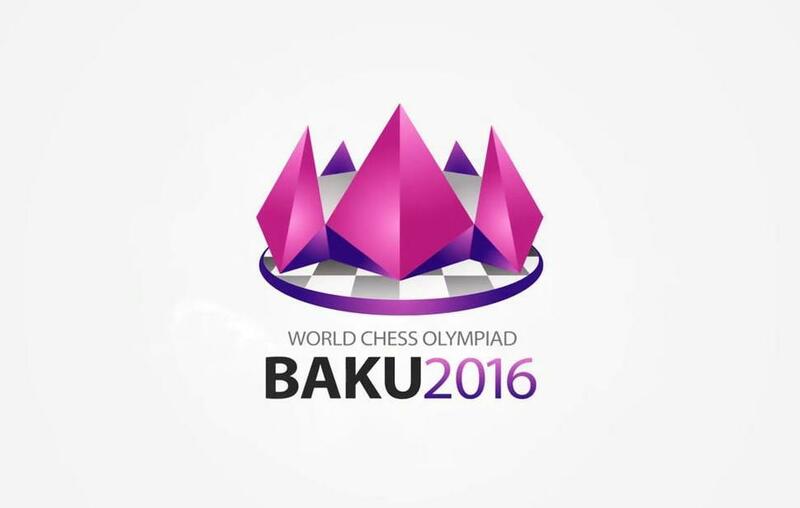 The Baku Chess Olympiad starts next week from 1 to 14 to September 2016. We’re going in for a treat for two weeks of chess action. 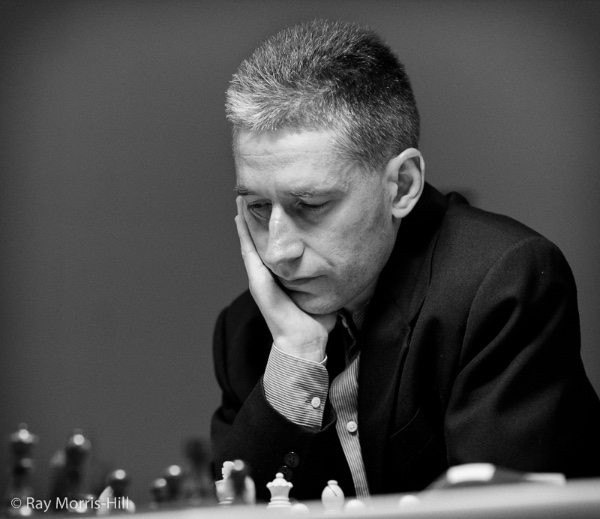 The 10th and last player to join the line-up of the 8th London Chess Classic is none other than England’s number one, Michael Adams. The Cornishman has been the country’s leading player since 1999 and was once ranked number 4 in the world. 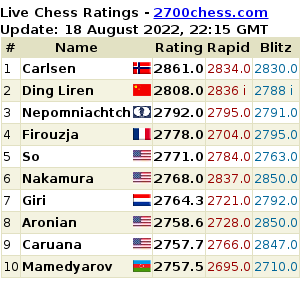 Thus, Magnus Carlsen is officially out of the race for the Grand Chess Tour 2016 top prize. 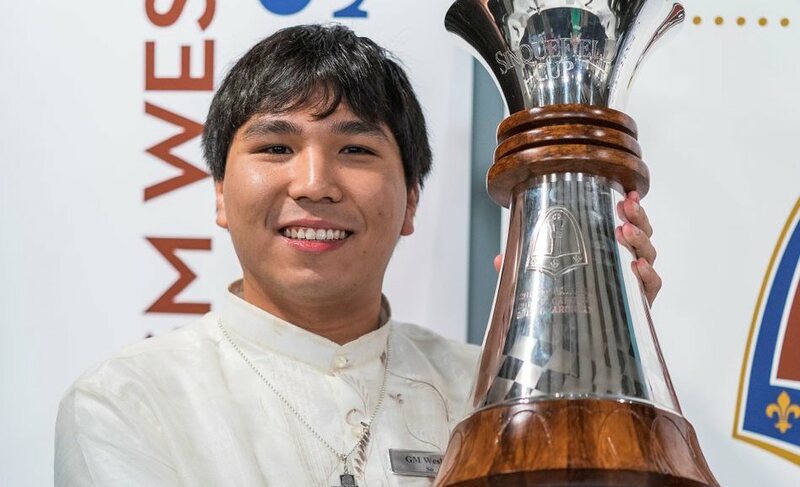 That leaves Hikaru Nakamura alone in contention, who still has a lot of catching up to do with the tour leader, Wesley So. 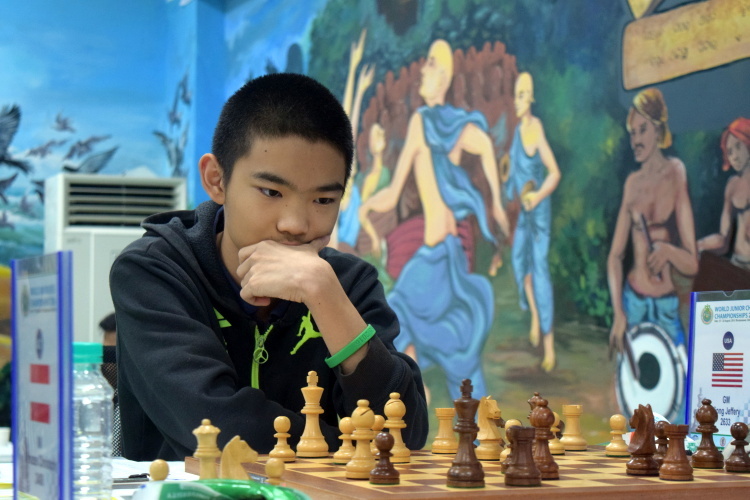 The World Junior Chess Championship is an under-20 chess tournament (players must have been under 20 years old on 1 January in the year of competition) organized by the World Chess Federation (FIDE). 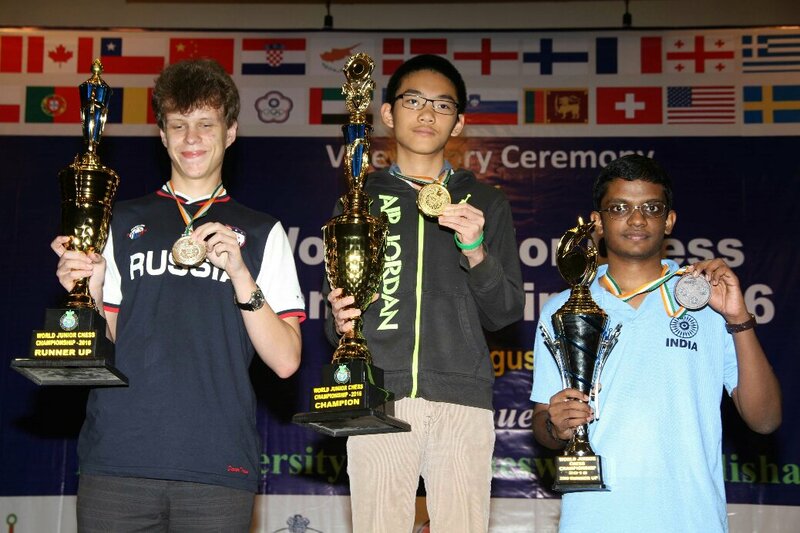 The 2016 edition is currently happening (7 to 22 August 2016) in KIIT University, Bhubaneswar, India, and is scheduled for 13 rounds Swiss System. The Open division is composed of 80 players including 8 Grandmasters, while the Girls section has 57 players including 1 International Master and 2 WGM’s. 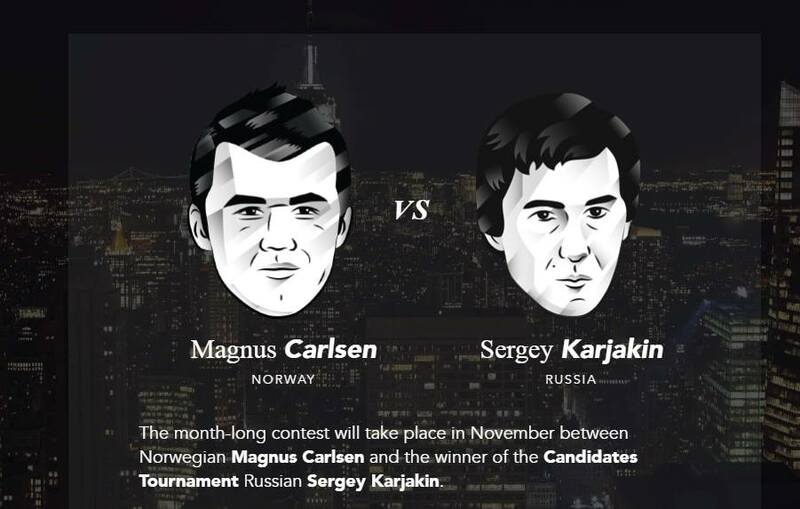 Yet, with that optimism and sense of humor, I think I’m now rooting for Sergey Karjakin in the World Championship match. Wait, did you cast your vote already in the poll on who should win the match?